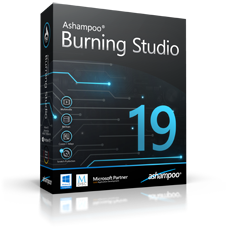 Ashampoo Burning Studio 19 - All-round program to create, copy and backup discs! 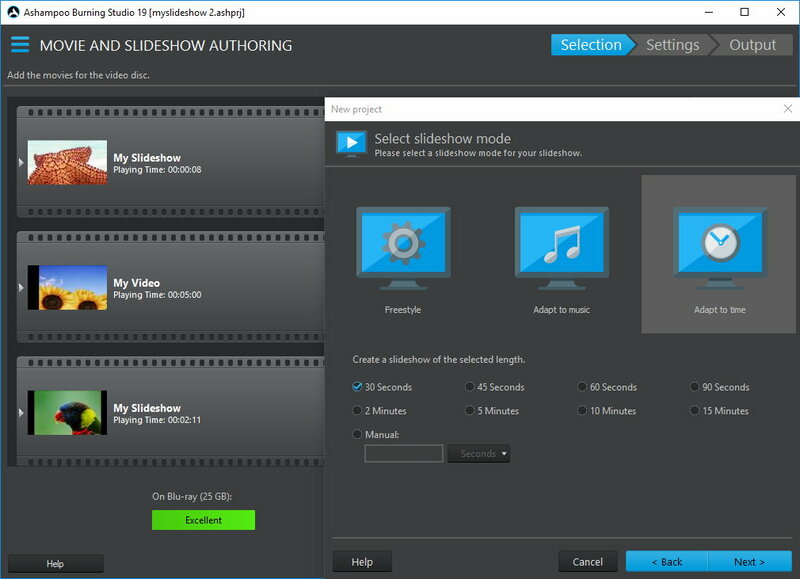 All-round program to create, copy and backup discs! 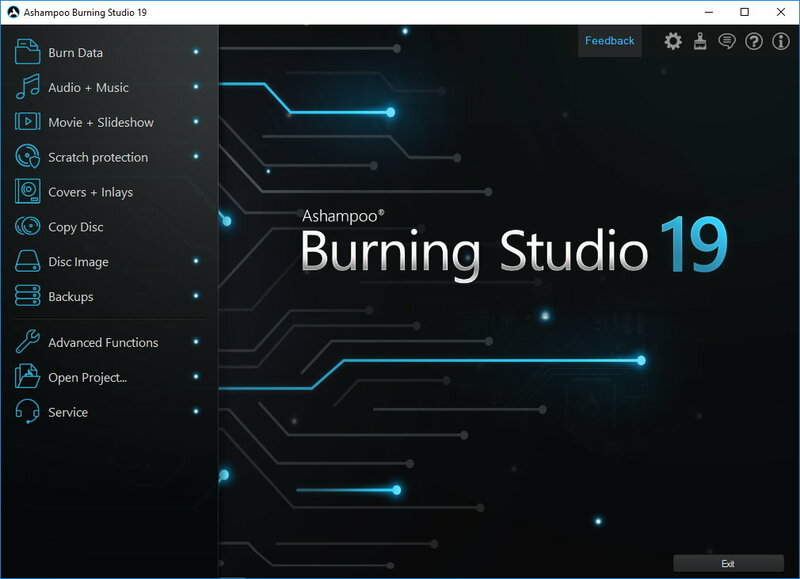 Win one of the 10 licenses for Ashampoo Burning Studio 19! The program is available for $49.99, but the winners of our contest will get it for free. I dont see any way to get this CD burner. It says join and win a chance but when I click on it I get sent half way down the page. Whats up with this? I am a fan of ashampoo software except the sofyware music cd rippers whish always say no cd. I own a lot of Ashampoo programs I have not found one that I do not like! 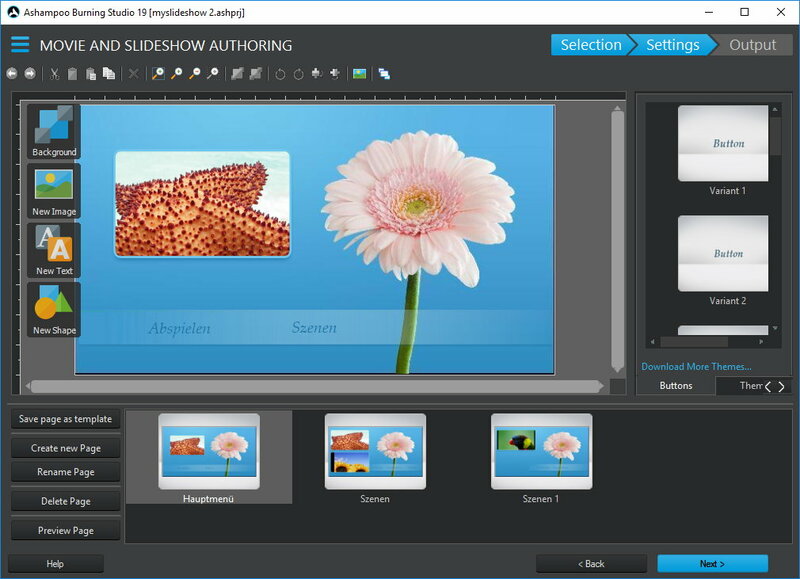 I've bought all versions of this program and the improvements with each new version has enhanced each newer version quite a bit. I also appreciate thet they constantly update the program after you've purchased. OK..……..I give up. Is there a giveawayoftheday here or not? I entered the contest for a free license but "in the past" the free GAOTD was still available just without the support a license would give you? But for the first time in 10 years.....I can't find the Free To Use download button. I'll check back hoping for that direct link to the GOTD...…..you folks are making this too hard: aka: I d/l the NCR software hoping that might work. Nope. NOTE to any ethical provider: I've decided to shun NCR. Forcing themselves on people. I'd do M$ too for the same reason...but what you gonna do with a monopoly??? OK..……..I give up. Is there a giveawayoftheday here or not? I entered the contest for a free license but "in the past" the free GAOTD was still available just without the support a license would give you? But for the first time in 10 years.....I can't find the Free To Use download button. I'll check back hoping for that direct link to the GOTD...…..you folks are making this too hard: aka: I d/l the NCR software hoping that might work. Nope. NOTE to any ethical provider: I've decided to shun NCR. Forcing themselves on people. I'd do M$ too for the same reason...but what you gonna do with a monopoly??? I do not see any link to download the actual offer, only to download "Download Manager"
I had an older version which did not allow the renaming of tracks. I bought version 19 and it has made the copying of the tracks easier and faster. I recommend this version. 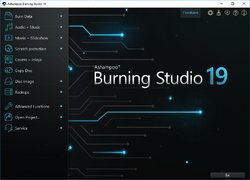 I can't comment on Studio 19 but I have been using an older version for a long time. It covers all my needs. I am not sure what more Studio 19 would offer. I have an older paid version...I abandoned it because it insists on using the burning date rather than the original file date for files you save. It was good otherwise, and I keep trying the latest to see if that's been changed (I also wrote to them a long time ago to request the option to use original file dates). As far as I know, they still haven't changed that.